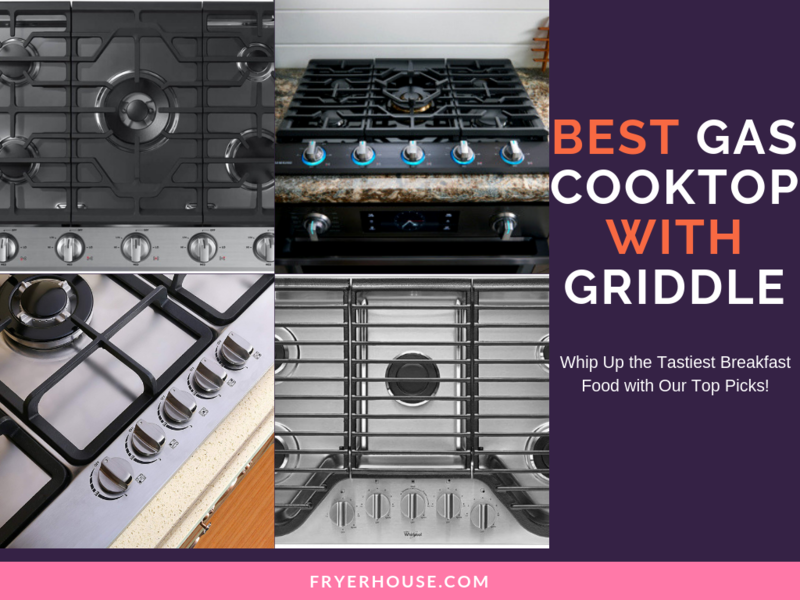 Searching for the best air fryer on the market today will lead you to two of the most popular varieties available: the Tefal Actifry and the Philips Airfryer. Deemed as the trailblazers in the category, these two are considered as the “original” air fryers as they are also the oldest options out there. 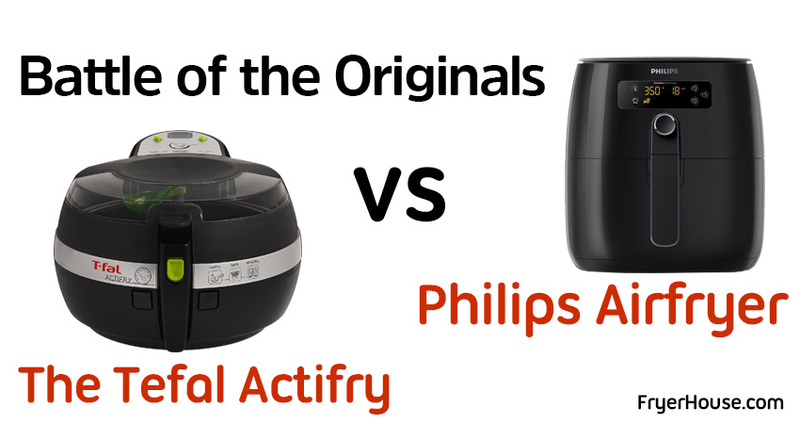 The Tefal Actifry vs Philips Airfryer rivalry doesn’t seem to be going away anytime soon. In fact, the growing popularity of air fryers even continues to fuel the competition. This makes it even more important to look at these products side by side to get to know which one will suit your needs best. In this guide, we aim to do just that. While having options is always good, you might feel a bit confused about what to get. So to help you with that, we’ve rounded up some of the most useful points in finding the right air fryer for you. The key feature that the Tefal Actifry has is its stirring paddle. Not a lot of air fryers today has this feature. And as the Actifry is one of the oldest air fryers there is, the paddle has always been unique offering from the get-go. What makes the stirring paddle so special is its ability to boost the ingredients’ exposure to hot air. It eliminated the need to shake or turn the ingredients to evenly cook it. The paddle makes the Actifry a lot more convenient to use since you don’t have to do anything else other than loading the ingredients in it. One of the things that tend to bother some people about the Tefal Actifry is the absence of temperature control in some of their units. 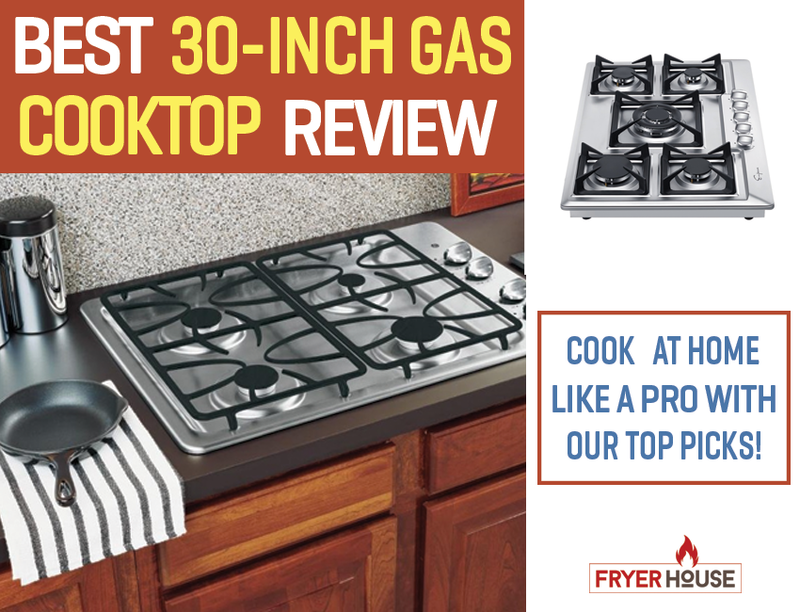 Their most popular model, the Actifry Plus, only allows you to set the cooking timer and nothing else. While this makes it perfectly easy to use, it doesn’t really allow you to customize your cooking settings. The Airfryer, on the other hand, comes with mechanical and digital controls, depending on the model. You can select the cooking time and temperature. Some units even have cooking presets that will make the setting selection for you. 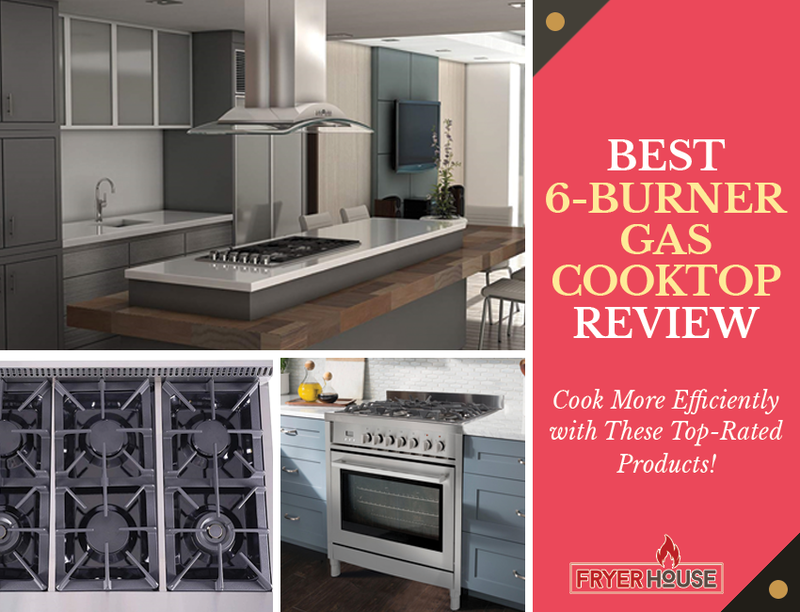 They’re very easy to operate as well, so you don’t have to worry about fussing over the controls every time you need to cook. 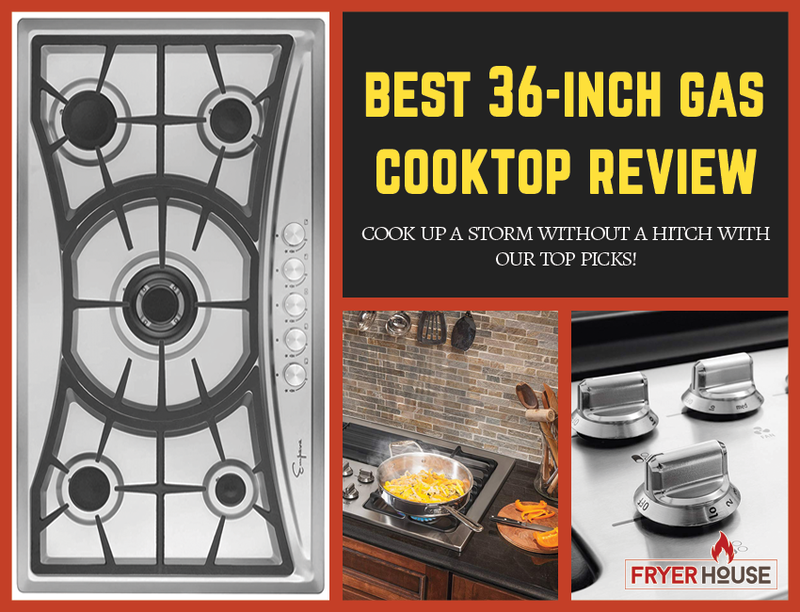 If monitoring what you’re cooking matters greatly to you, the Actifry’s see-thru lid can really win you over. This feature will let you see how your dish is doing without interrupting the cooking process by opening the cooking chamber. This makes it even more efficient and easy to use. Aside from air frying, the Philips Airfryer is also a multicooker in its own right. 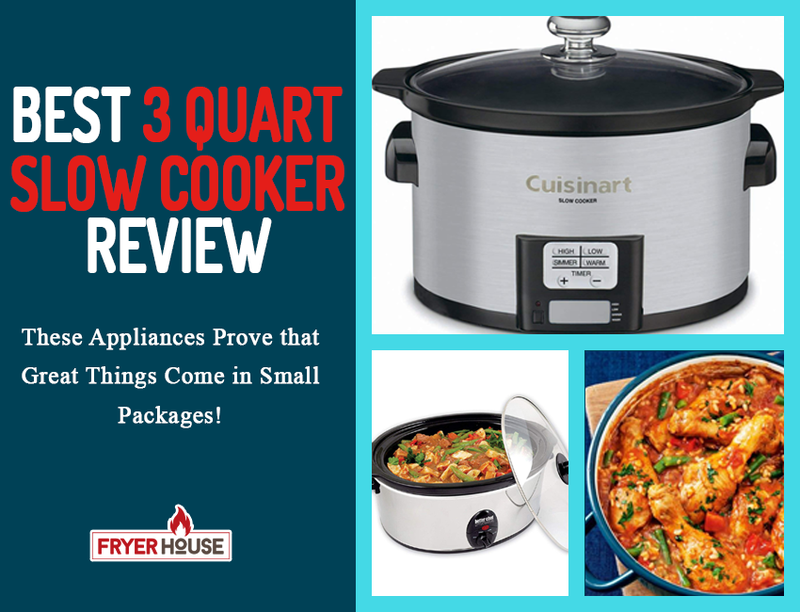 It will let you bake, grill, and roast, making the unit even more versatile and functional. 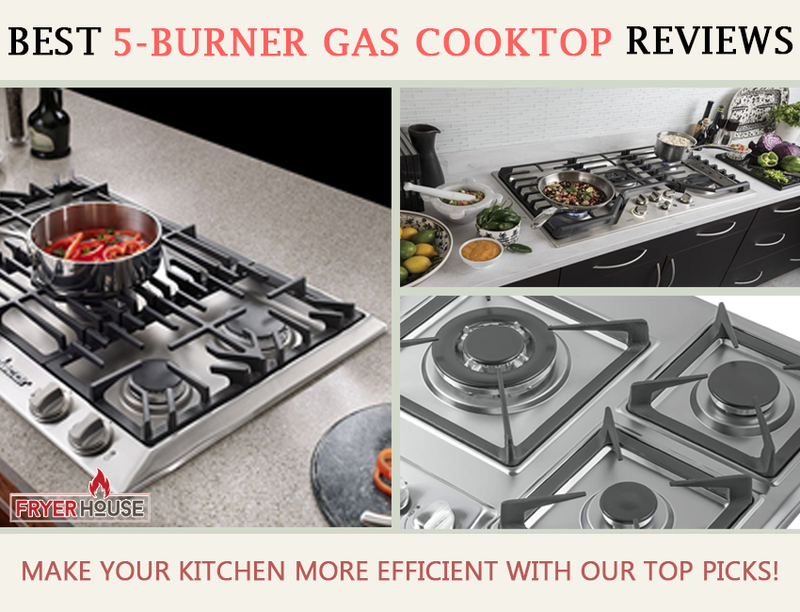 Having one of these at home will already eliminate the need for other cooking equipment, further stretching its value. Because of this, the Philips Airfryer can also substitute for your convection oven during the warmer months. If you’re hankering for some baked goods but don’t want to heat up your entire home, you can use the Philips Airfryer instead of firing up your oven. The Actifry can fit up to 2.2 lbs of food inside its cooking chamber. The Philips Airfryer XL, on the other hand, can only squeeze in 1.8 lbs of food. This might not sound much, but Actifry still has a bigger cooking capacity if you’ll look at it. The cooking space is even boosted further by the double rack layer that you can get for the Actifry. This means you can cook more food in this unit. While the Airfryer also has a compatible double layer rack that you can purchase separately, the Actifry can still cook more food no matter which way you look at it. Despite having a smaller cooking chamber, the Philips Airfryer still has a good leg up thanks to its cooking basket’s design. Because it doesn’t have a stirring paddle in the center of its cooking chamber, you can actually fit a whole chicken inside it. 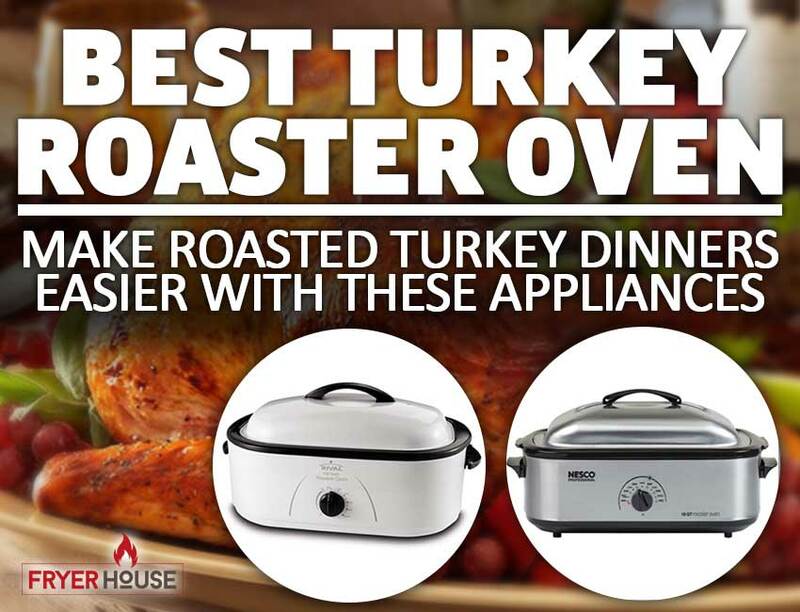 This will allow your air fryer to double as a rotisserie. The Tefal Actifry may not really let you select your cooking settings, but it does compensate in terms of convenience with its timer. 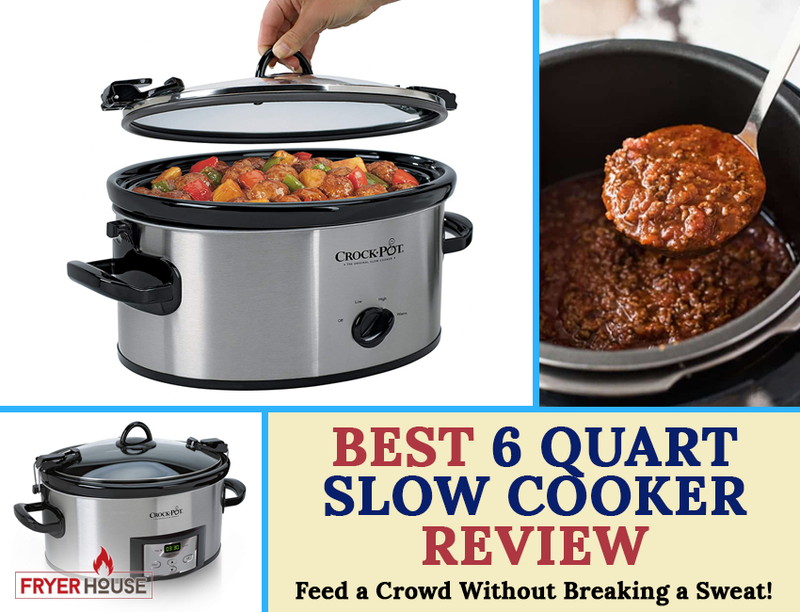 It can reach up to 99 minutes, giving you a longer cooking session in one go. 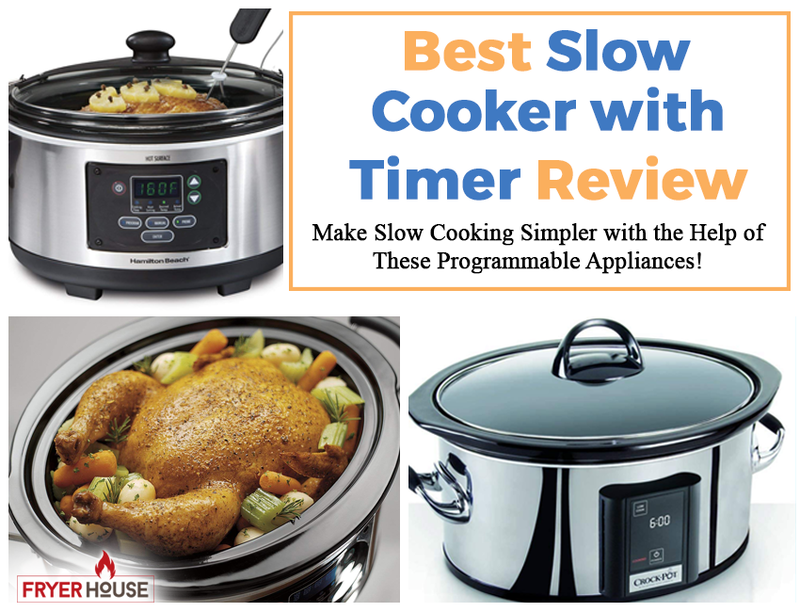 Unlike the Airfryer that can only be set up to 30 or 60 minutes, being able to set your cooking time for 99 minutes frees you from the hassle of resetting it over and over again. So if you’re working with meats that take a while to cook, you can just set the Actifry to its highest timer setting and leave it be until the ingredients are done. While you can set the timer for the Actifry, you can’t expect it to shut off once the timer runs out. 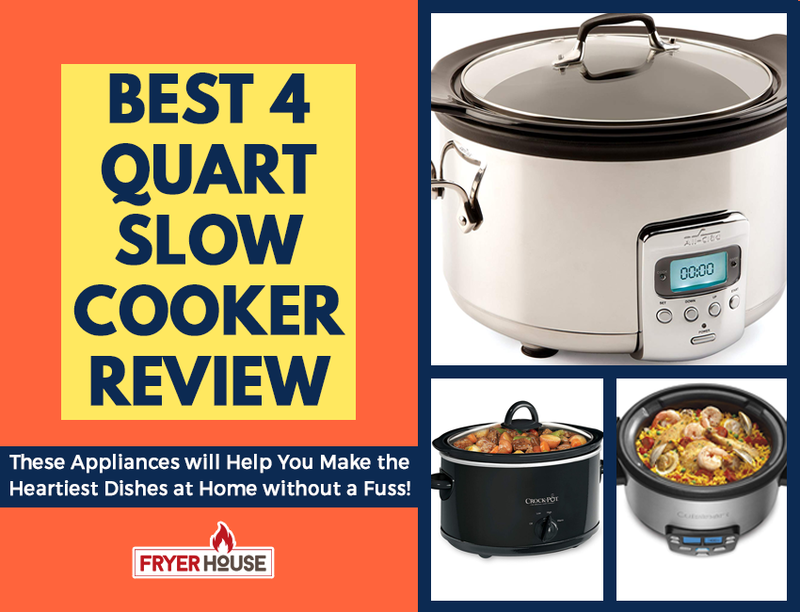 It will keep cooking, so if you don’t get to the appliance right away, there’s a good chance that your dish will be overcooked. This isn’t a problem for the Philips Airfryer, however. This series automatically powers down once the timer is up. This makes it more convenient and perfect for multitasking. 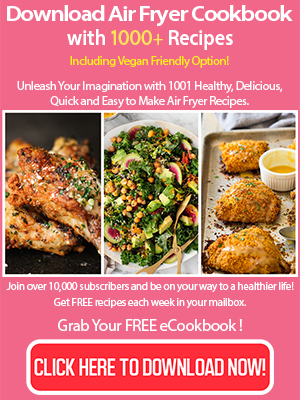 Aside from their reputable brands and for being the first varieties of air fryers in the market, the Actifry and Airfryer are two different kinds of air fryers that you can choose from. 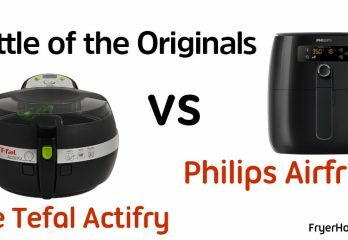 The Tefal Actifry vs Philips Airfryer rivalry won’t see an end, however, as both products are really good options for most homeowners. Which one is better? The answer to this question relies solely on your preferences and requirements. Both products have something great to offer, it’s just up to you which one you’d want to have at home. It’s important to weigh their cons as well, as both tend to have a few. If you want something more budget-friendly, however, the Tefal Actifry can be a good pick. If money is not a factor, then the Philips Airfryer will be a great choice.